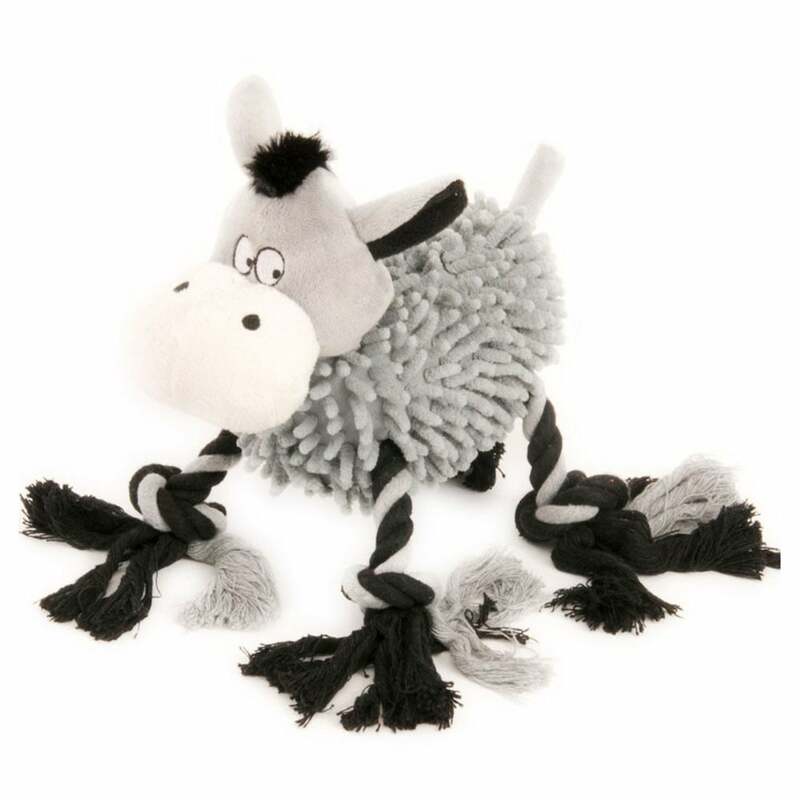 The Petface Farmyard Buddies Noodle Donkey is a great multiple textured dog toy for playing or training. Approx 15 inches with a soft noodle body, plush head and a squeaker in the main body. Most suitable for medium-large dog breeds. The Noodle Donkey offers an interesting and entertaining playmate or companion for your dog.